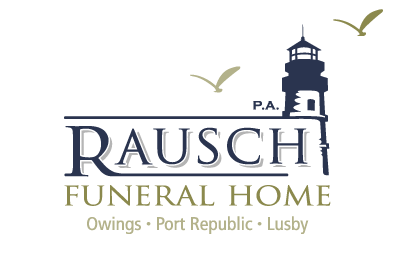 Karl Baumann, 83, of Dunkirk passed away February 5, 2019 at his residence. He was born October 9, 1935 in Germany to Emil and Veronika (Weigoni) Baumann. Karl was raised in Suskovo, Ukraine, a former territory of Hungary. He moved to the United Stated in 1952 and lived in Lower Marlboro and Sunderland before settling in Lothian. 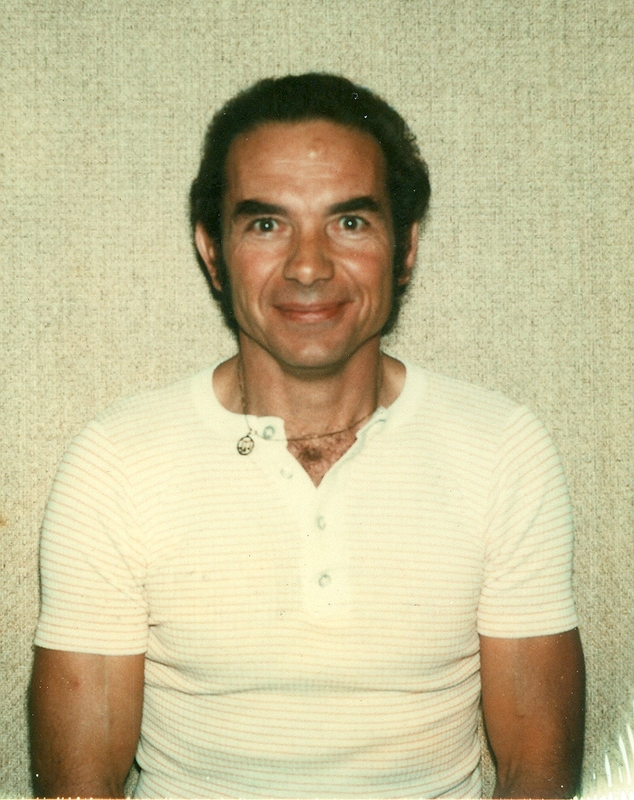 Karl was employed as a master electrician for many years and kept his license in good standing into his 80’s. He was a member of Jesus the Good Shepherd Catholic Church and in his leisure time he enjoyed being outdoors, hiking, cutting trees, working in his garden, skiing and dancing. Karl is survived by his daughter Christine M. Reed of Martinsburg, WV, sisters Mathilde Jones of Forestville and Elizabeth Main of Lothian, brothers Ludwig Baumann and wife Patricia of Dunkirk and Johann Baumann and wife Cecilia of Davidsonville as well as numerous nieces and nephews. He was preceded in death by his sisters Margarette Baumann and Emma Croce and brothers Gustav, Ferdinand and Emil Baumann. Words may not suffice to express the heartfelt sorrow that I feel for the passing of your Father. Please accept my condolences. Loved working in the gardens around the church with Karl. He was a gentleman and a good natured soul. It hurt to hear of his passing. Kind regards and condolences to the family.